Following its successful inaugural broadcast of the Australian Open, Australia’s most talked about social experiment, Married at First Sight, has given Nine its strongest start to a television season in many years. So far to date, Married at First Sight has delivered Nine impressive television audience growth, particularly in the all-important key demographics of 25-54s, 16-39s and Total Shopper with Child. Married at First Sight last Monday returned with an audience up significantly on its 2018 debut (+10.1% YoY), as a national average audience of 1.324 million (5 City 1.006 million/Regional 319,000) tuned in to meet this year’s brides and grooms. 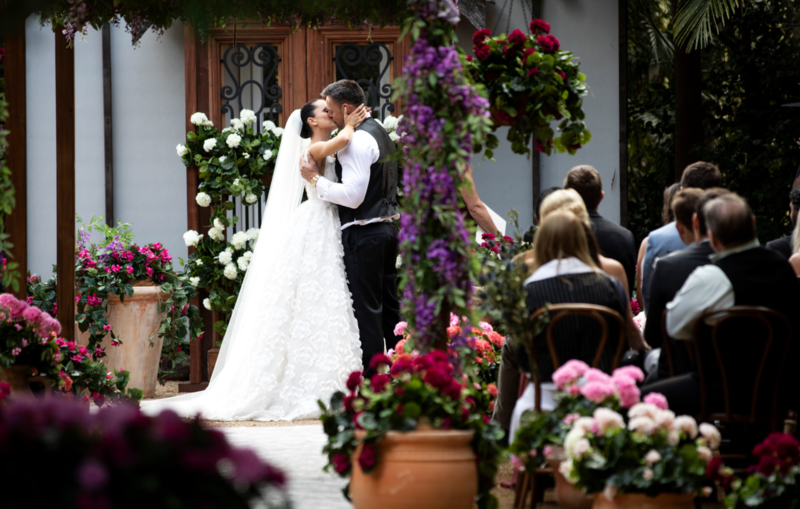 Last night’s episode, featuring the weddings of Innes and Bronson and Martha and Michael, hit a new series high and posted significant week-on-week growth, up +7.9% among 25-54s, +10.0% among 16-39s, and +14.2% in Total Shopper + Child. In total people, it was up also up week-on-week by +11.1%. Healy said that while Married at First Sight is a television ratings powerhouse, it is also Australia’s most watched program on digital, with numbers on 9Now skyrocketing in 2019. Across all metrics – minutes, stream starts and average VPM – compared with this time last year Season 6 is tracking well ahead in terms of performance, almost doubling each metric. The total cross-platform average audience for Married at First Sight in week one (across overnight, encore and VPM) has exceeded 2.139 million people for every episode. This figure is likely to continue to grow in the weeks to come as the show moves into the later stages of the social experiment, including dinner parties, home visits and commitment ceremonies designed to test the couples’ compatibility. Nine’s Chief Sales Officer, Michael Stephenson, said the power of Married at First Sight was in being a true cross-platform behemoth that made it so attractive to advertisers.